Sandra Penketh, Director of Art Galleries at National Museums Liverpool, said: “The Walker Art Gallery’s Henry VIII portrait is one of the most famous paintings in our collection. Younger visitors are often struck by Henry’s imposing presence and the fascinating story that surrounds the Tudor king. 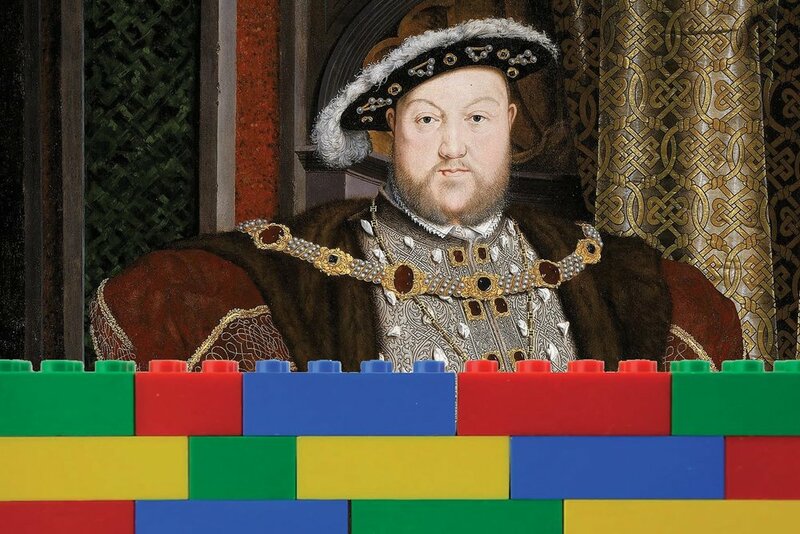 This summer, the Mary Rose Museum will attempt to break a record with another LEGO brick mosaic. 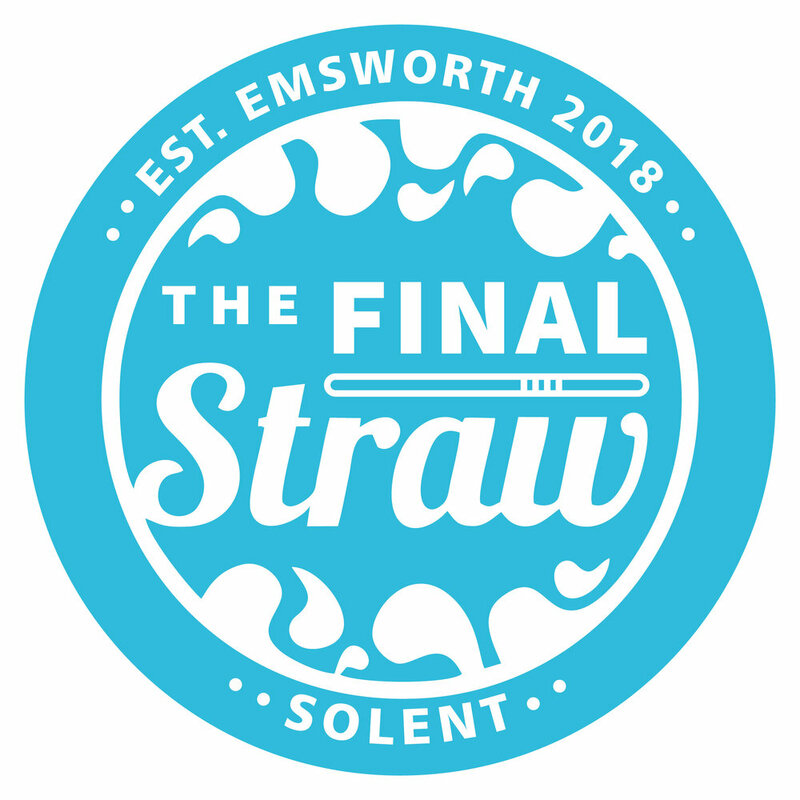 Visitors can participate in the build of a contemporary illustration of the Battle of the Solent, the confrontation between the fleets of France and England which led to the sinking of the Mary Rose in July 1545. Once complete, it will measure 12 metres wide and three metres tall, and will be the largest LEGO 1 x 1 brick mosaic ever assembled in the UK.